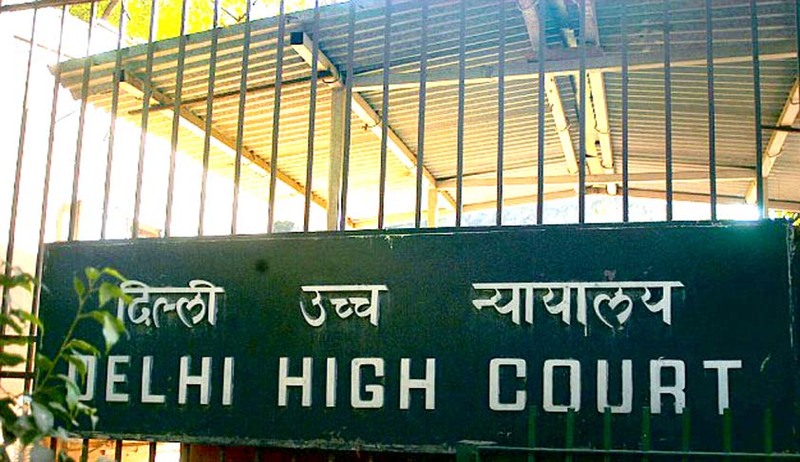 Delhi University aspirant, Tabassum Ahammed has filed a Writ Petition before the Delhi High Court, challenging the University’s admission guideline to deduct 10 per cent marks from the best of four subjects of candidates from boards with different marking patterns. While agreeing to hear the matter, the Delhi HC has issued a notice to the DU and its affiliated colleges as well as Kerala Higher Secondary Board, asking them to reply in this matter on Monday. As per DU’s guidelines, “all the discipline subjects must have at least a 70% component of theory exams (theory does not include internal assessment/continuous evaluation etc.) in the qualifying exam for the purpose of being treated as academic/elective subject.” The Kerala State Board, however, has a 60 per cent theory component, 20 per cent internal assessment and 20 per cent practicals. Students who have passed from boards, which do not have the 70:30 ratio of practical and theory, will attract a penalty of 10 per cent. The Petitioner scored 100 % marks in best of four subjects. He has alleged that despite meritorious marks, he was denied admission as per DU's provisions of deducting 10 per cent from his total marks as Kerala State Education Board has a different evaluation pattern from that of CBSE. "There is no uniform system of admission of Delhi University as there are lot of confusions and misunderstandings with regard to the calculation of cut-off marks, especially with regard to the students coming from other state boards," it added. The Petition contends that no meritorious applicant should be denied admission by making the technicalities a ground of declining admission. A student delegation from Kerala has also raised the issue with Congress MP and former MoS in Union HRD ministry Shashi Tharoor. Tharoor has written to DU Vice Chancellor Dinesh Singh, asking him to review the policy so that an injustice is not perpetrated. Earlier in 2013, Tharoor had slammed the current admission system calling it "uni-dimensional” in nature. He said that the cut-offs have damaged the quality and variety of students passing out of Delhi University. The Madras High Court had pondered over the question of criteria to secure admission in an educational institution in June this year. The Court ruled that merit need not be the sole criteria in securing admissions. The Court was hearing a Writ Petition filed by a the father of a student, who, even after scoring 489 marks out of 500 in class X, was denied admission to the same school as she was allegedly disobedient and disrespectful. Read the LiveLaw story here.